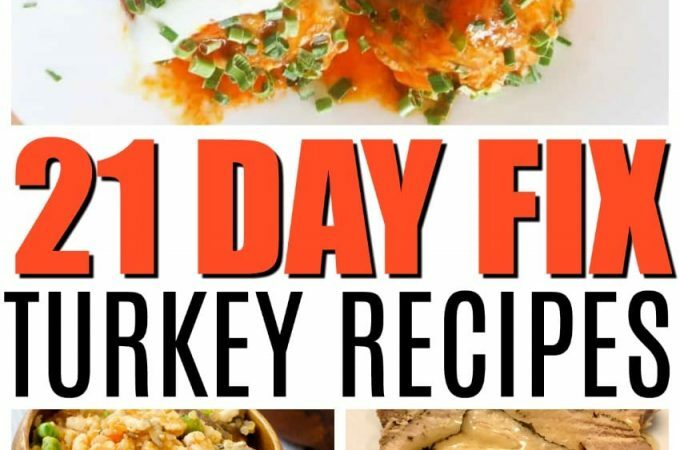 When I go to search for 21 Day Fix approved recipes, I can find tons of chicken recipes, but not many turkeys! 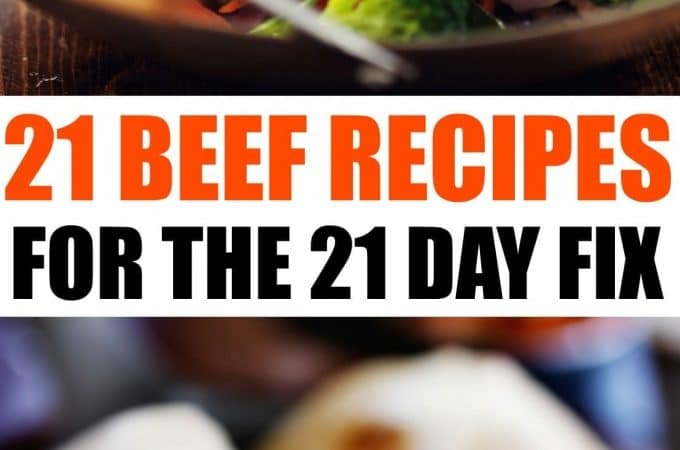 I thought it might be helpful for anyone who is searching for some turkey dishes that are 21 Day Fix approved so you can be all set for Thanksgiving. I have curated a list of delicious recipes that use turkey and that are approved for your meal plan! What I love about the 21 Day Fix program is it is quick and you see results, and not to mention super easy. You receive colored containers that are for portion control, that is super simple to follow. With the 21 Day Fix program you learn to eat more balanced meals and provide healthy meals for you and your family to enjoy! 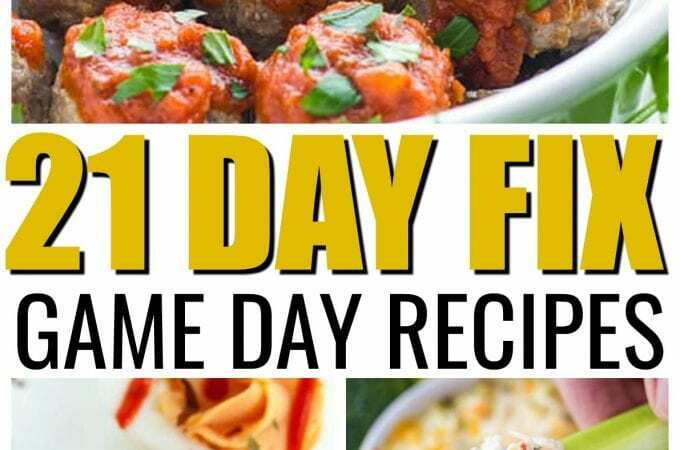 I have gathered some delicious turkey based 21 Day Fix friendly recipes for you to check out and give a try! You will see a nice variety of dishes! 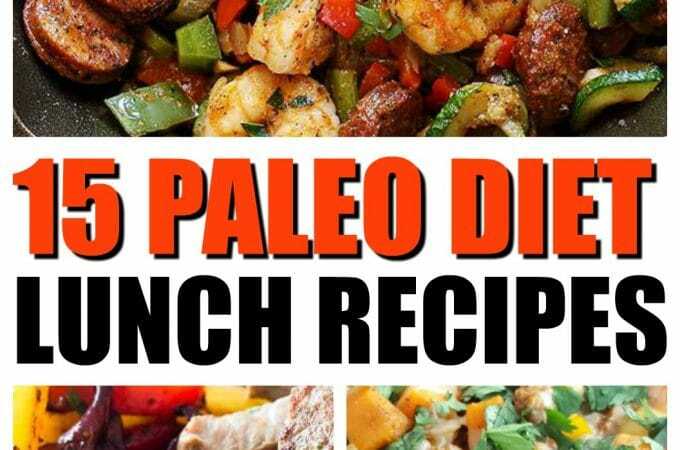 Looking for some beachbody dinner recipes? 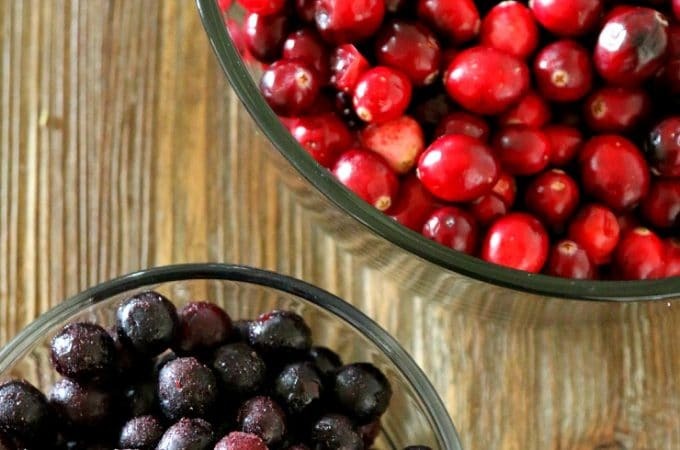 Many people have left over turkey from holiday dinners, so these curated recipes will sure to get your palette going and you on track with a new meal each night. Buffalo Turkey Meatballs| Wholesome Yum: Looking for a beachbody approved meatball that is jam-packed full of flavor and offers a good kick!? Try these delicious Buffalo style meatballs. They are low carb, gluten-free, nut-free, and a nice healthy alternative to the classic meatballs out there. 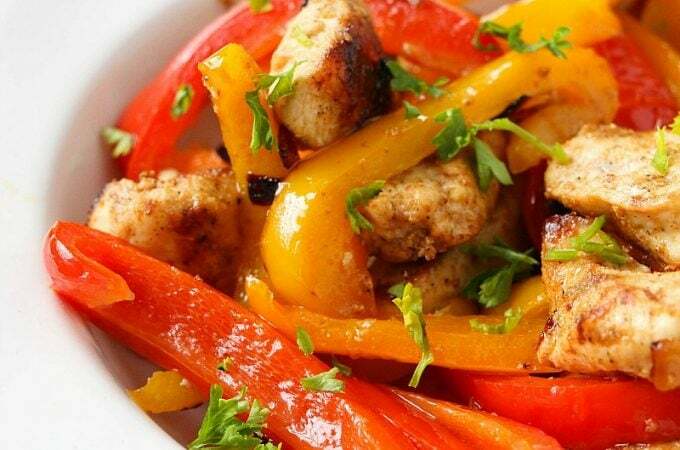 Turkey Picadillo| Living Sweet Moments: You can whip up this delectable dish is 30 minutes! 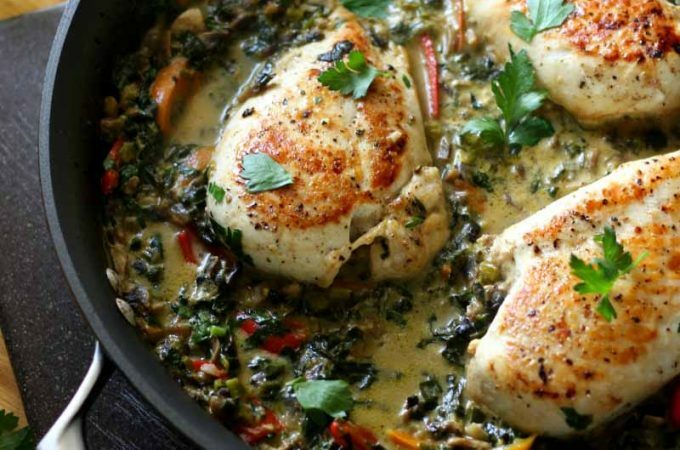 Turkey, veggies, capers, olives and more, makes for a perfect dinner dish. Serve with rice or quinoa or eat it alone! Turkey Taco Lettuce Wraps| Melanie Cooks: Take a new approach to Taco Tuesday, with these delicious lettuce wraps. Replace the tortilla with a crisp lettuce and watch new dimensions of flavor be added to your dinner dish! Top with your favorite taco toppings! 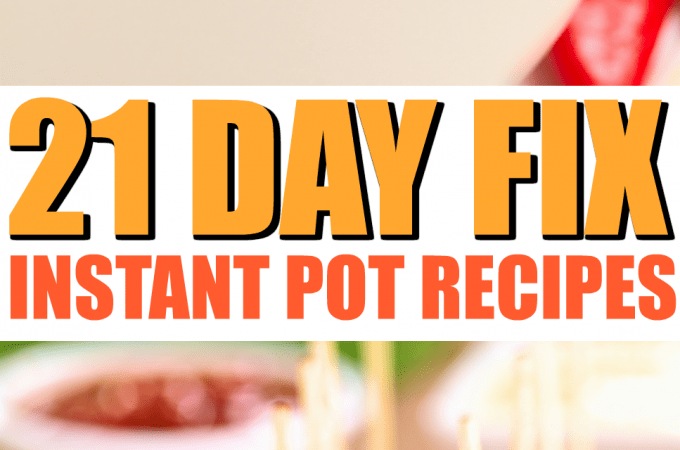 Instant Pot Goulash| My Crazy Good Life: If you have an Instant Pot you might want to try out this goulash recipe, it sounds delicious! Another quick and easy meal to whip up in 30 minutes or less. Whole wheat pasta, crushed tomatoes, ground turkey, seasonings, and more creates one wholesome and healthy dish! Turkey Quinoa One Pot Meal| Living Sweet Moments: Create this dish in under 30 minutes, and even better it is a one pot meal! It won’t leave you with tons of dishes to do and is a very wholesome and healthy dish. 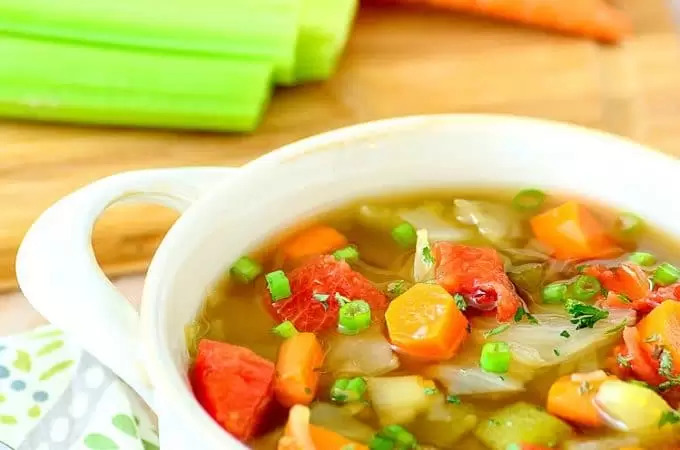 This dish has peas, carrots, onion, mushrooms and more! 21 Day Fix Turkey Chili | Fit With Rachel: This is a traditional take on chili, it has ground turkey, beans, and some veggies. A nice dish to warm you up on a cooler day! Turkey Stuffed Eggplant| Living Sweet Moments: If you are a fan of roasted eggplant, you will love this dish. It is turkey mixed with veggies and a nice tomato sauce, that is served stuffed inside an eggplant! A very hearty dish to serve up, and doesn’t take a long time to make! Crockpot Turkey Breast| Melanie Cooks: Slow cooking a turkey breast allows it to cook nice and slow and help lock in moisture. This sounds like a wonderful turkey breast, with the mix of spices and perfect for a weeknight dinner! Toss it in before you head out and come home to a wonderful smelling home and supper done! 21 Day Fix Instant Pot Sweet Potato Chili | My Crazy Good Life: Sweet potato chili is so delicious, and the sweet potatoes really add a lot of heartiness to the dish. This chili has a lot of flavor and makes for great leftovers! It is like the flavors become stronger as it sits overnight! Turkey Taco Bowl with Spicy Avocado Dressing| The Bewitchin Kitchen: What makes this recipe so delicious is the spicy avocado dressing, it really throws this simple bowl recipe through the roof! Flavors are on point, and great for a quick lunch or dinner! Instant Pot Lasanga| My Crazy Good Life: Another perfect Instant Pot dish for a busy weeknight or even weekend where you want to spend more time with family than cooking! This recipe uses whole wheat noodles, and even spinach to adds some good nutrition to the dish! Texas Turkey Spaghetti Squash Bake | The Bewitchin’ Kitchen: Now this dish sounds delicious! You take a spaghetti squash and stuff it, and create a scrumptious dish! You create a tomato based sauces paired with the ground turkey for a guilt-less dish!